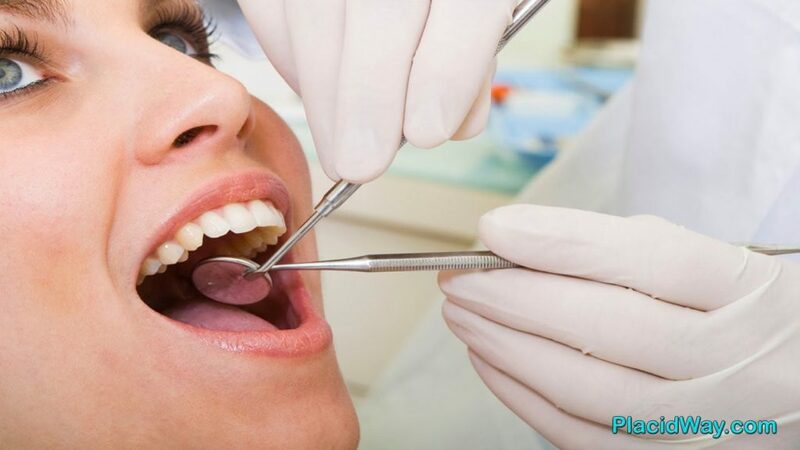 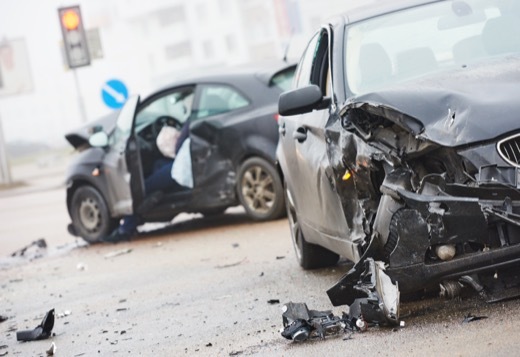 What Happens if Auto Accident Results in Dental Injuries In Columbia, South Carolina? 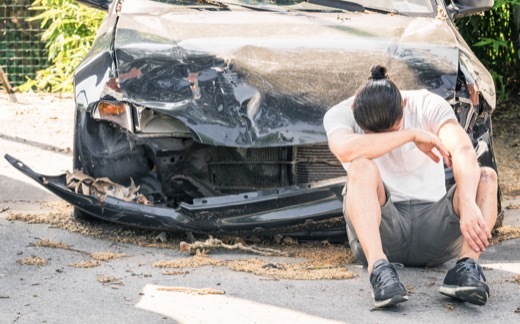 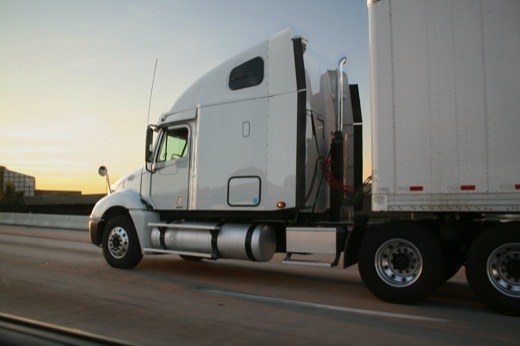 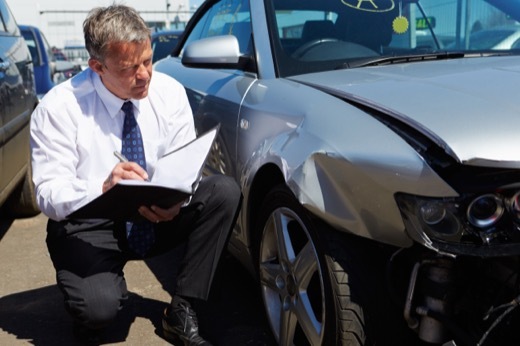 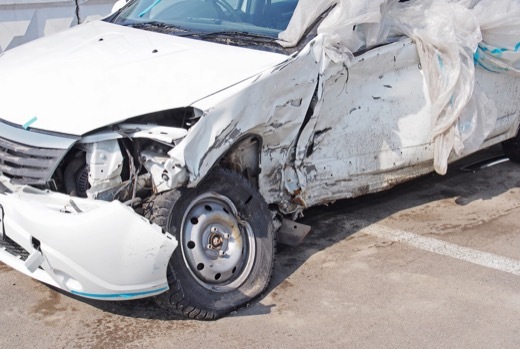 What Should You Do (And Avoid) After a South Carolina Auto Accident? 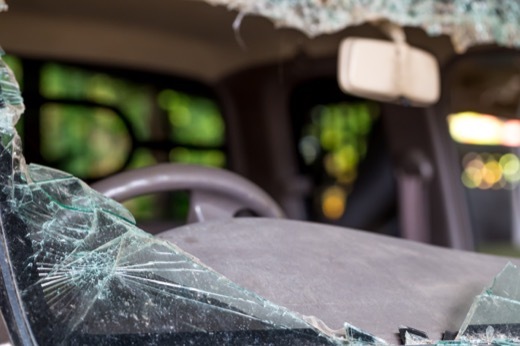 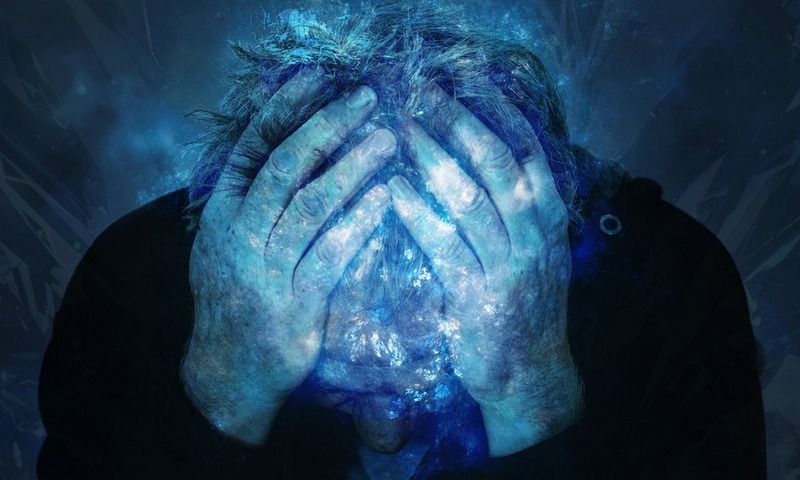 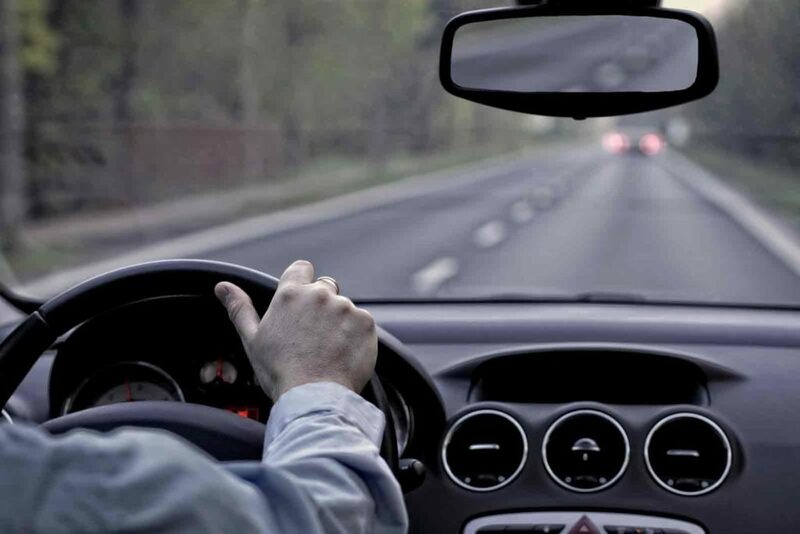 Are Sufferers of ADHD At Higher Risk of South Carolina Auto Accidents?